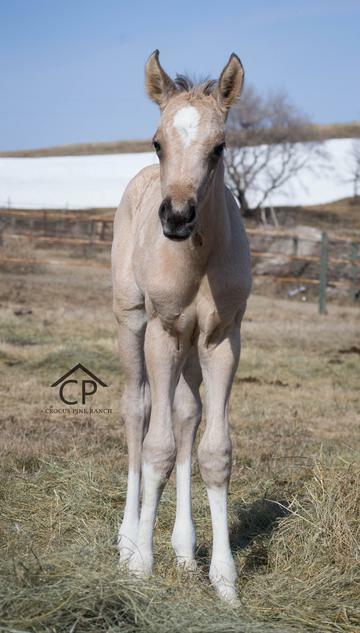 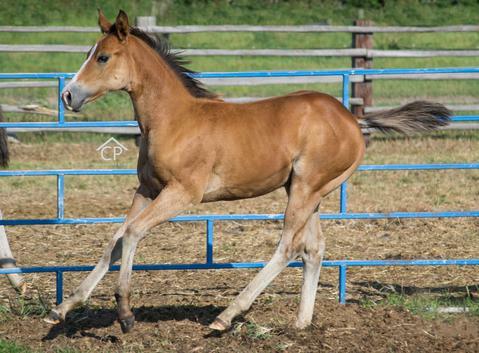 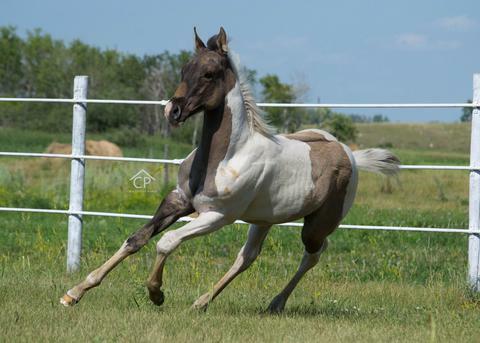 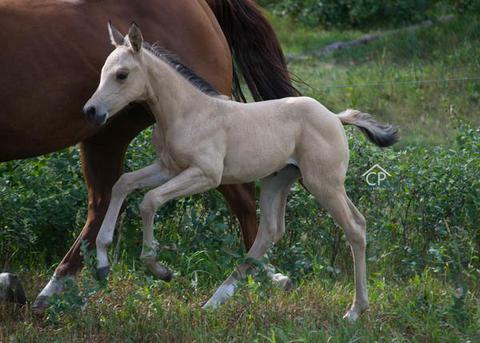 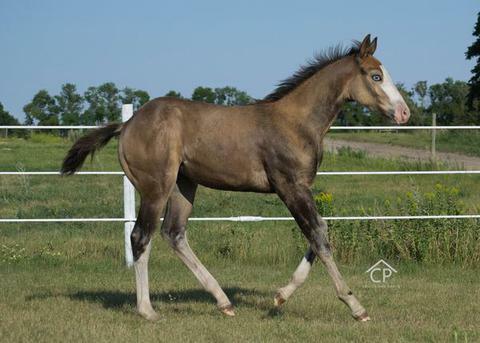 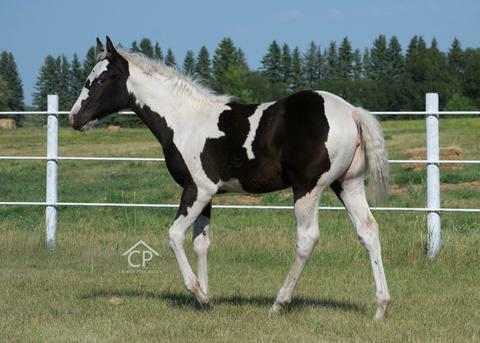 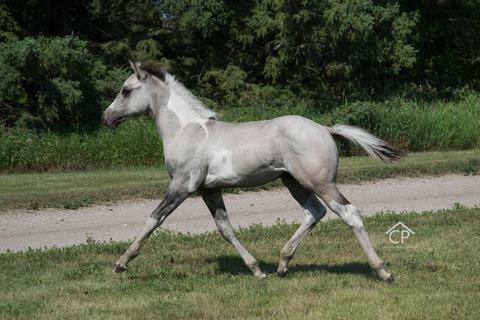 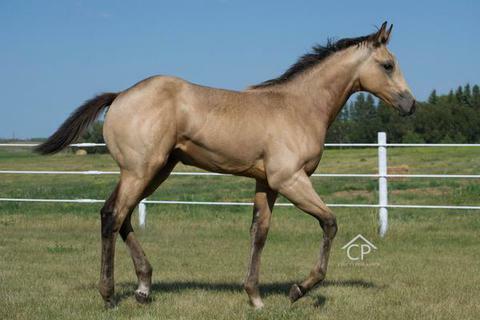 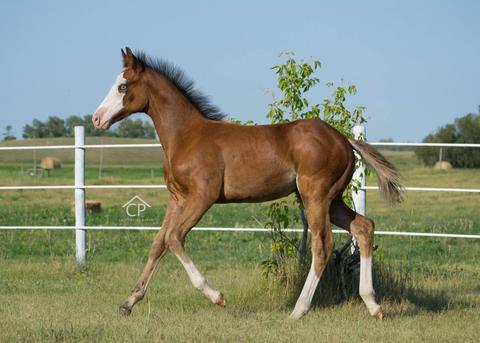 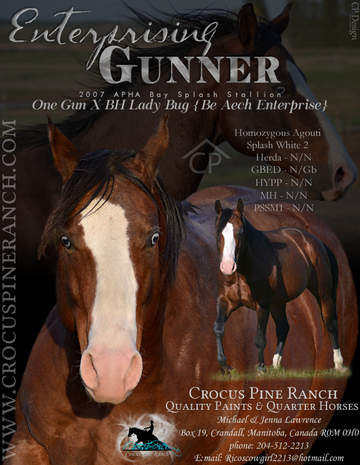 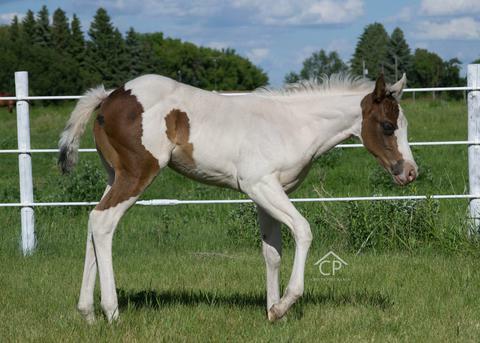 Will make a great little ranch horse or future kids horse. 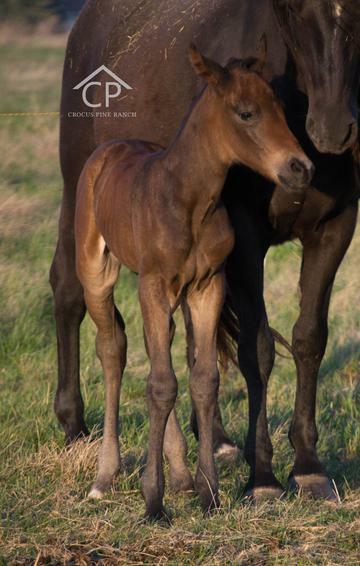 All Dams foals have gone onto be kids horses with amazing dispositions to them, this guy will not disappoint! 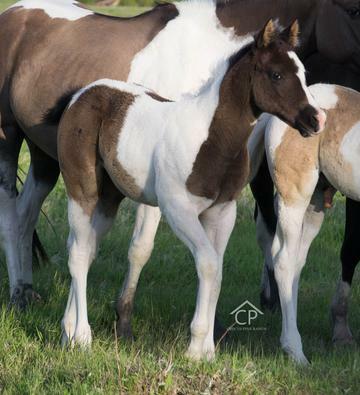 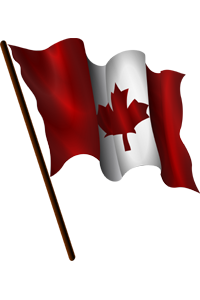 To view the crosses we are expecting in 2017 please click the link under the individual stallion flyers to see the mares exposed to that stallion for 2017.